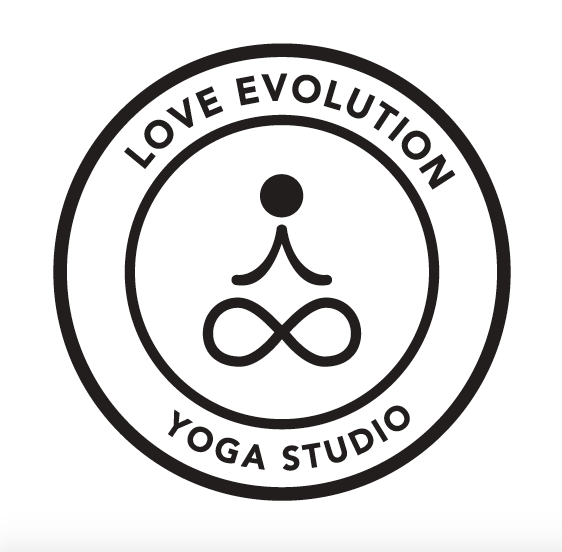 Our intention is to guide you on your personal journey of evolution, seen and unseen. Evolution has a definitive starting point, and no end. It can be the moment when we initiate a shift in mindset or start a new endeavor. It can be the moment when we let go of something that weighs us down. Evolution is underway, as we choose to keep going, creating a better version of ourselves. You begin to feel good in one way — physically, mentally, emotionally, or spiritually — and it lends itself to the next. We believe wellness flourishes when you allow the evolution to begin and never end.